Earth is under assault. Mother Nature is striking back. Tsunamis, earthquakes, tornadoes, and massive flooding attack the world in a horrendous blow killing three quarters of the world’s population. High temperatures broil certain areas whereas others are struck with sudden freezing. Amidst the chaos a woman, her three daughters and two friends try to make sense of it all as they battle for existence in a world run amok. 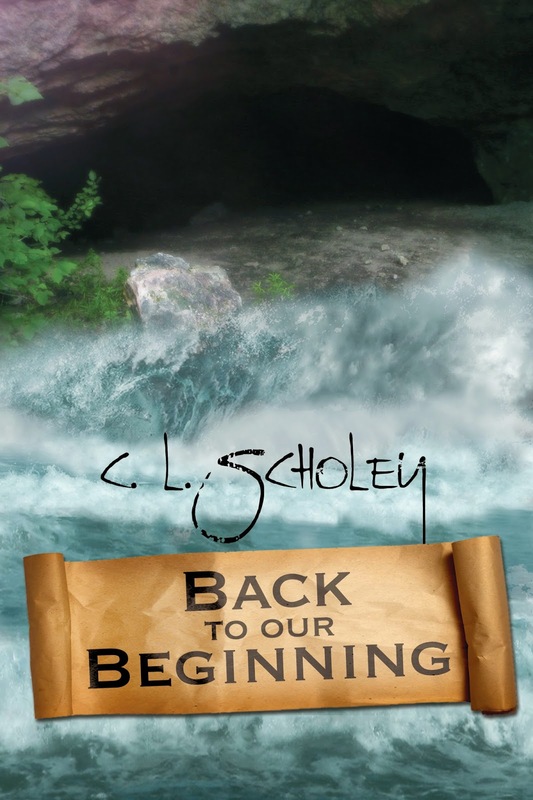 A safe haven in the mines up north is found after death and loss plague the survivors. The twenty-first century no longer exists. Time has become a game of survival. The seasons battle for dominance amidst the destruction. Life on Earth as we know it is no more. working on way too much, as normal, but I love every second of it. Please feel free to contact me at clscholey@hotmail.com. Look me up on my web page www.clscholey.com or join me on Twitter and Facebook. I look forward to hearing from you.